The man who understood romance better than anyone else, Yash Chopra, would have turned 86 today. The director behind some of the most iconic Bollywood movies, including Kabhi Kabhie and Lamhe, left a legacy behind. 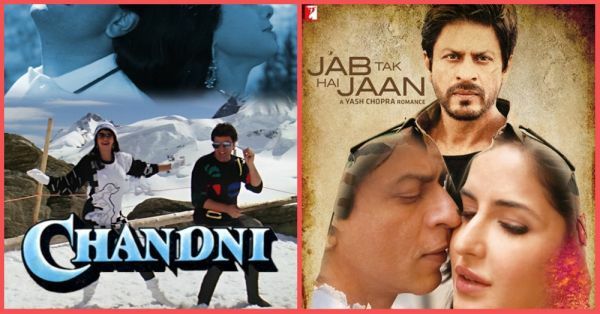 This director and producer, who under the YRF (Yash Raj Films) banner made some of the finest romantic movies, sharing stories that tugged at our heartstrings. On his birth anniversary, I made a list of the most beautiful movies he directed and taught us the true meaning of love. 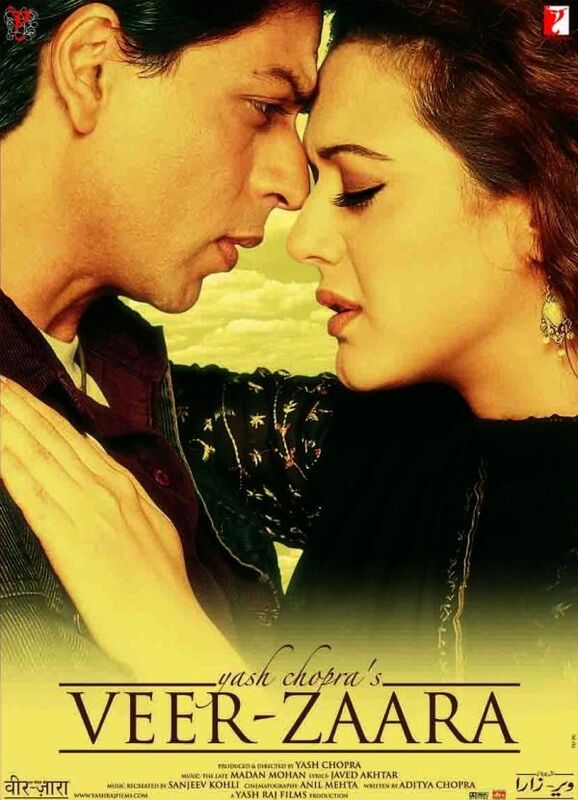 One of the finest Yash Chopra movies, Veer-Zaara was the story of a love that lasted decades. Preity Zinta played Pakistani national Zaara who meets Indian captain Veer Pratap Singh (our king of romance Shah Rukh Khan) and falls in love. They are later torn apart by their nationalities, but they find each other in old age, never having lost the spark, never having forgotten the love they shared. A love story ahead of its time, Rishi Kapoor and Sridevi played the roles of a couple who is torn apart by their egos. 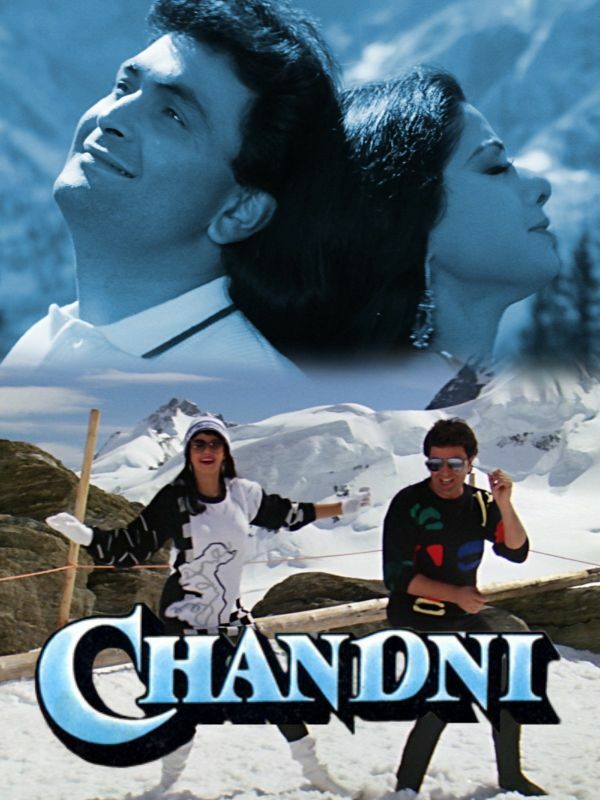 Rohit (Rishi) and Chandni (Sridevi) fall in love despite the disapproval from their families, but when Rohit meets with an accident, he decides to leave Chandni rather than being a burden on her. The movie captured the emotions you feel when you fall in love. 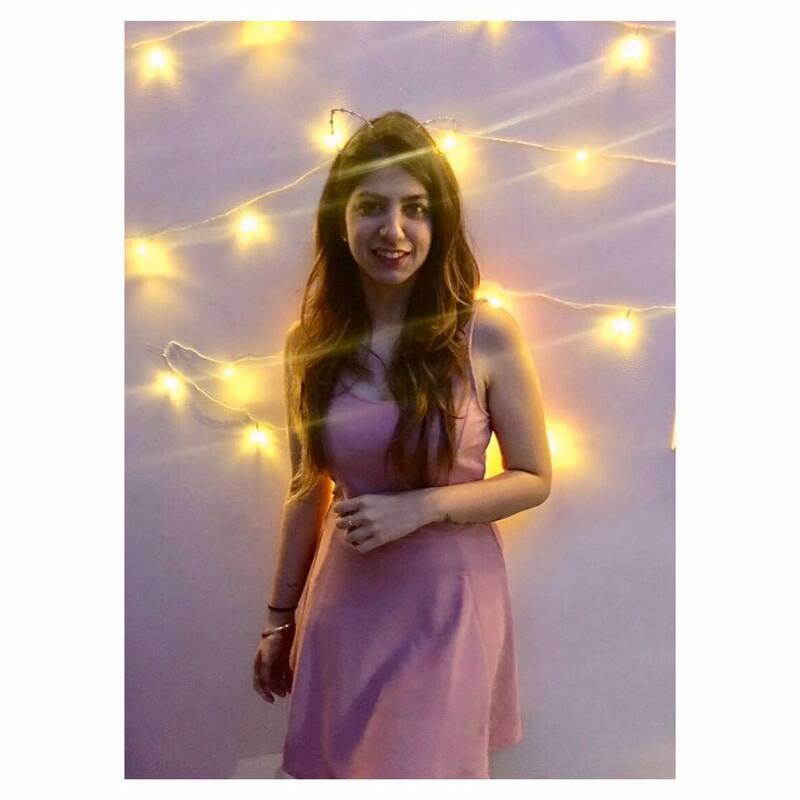 Chandni explored ego, jealousy, and insecurities in a beautiful way, especially in the second half when Rohit recovers and decides to find Chandni, but by then she is engaged to someone else. 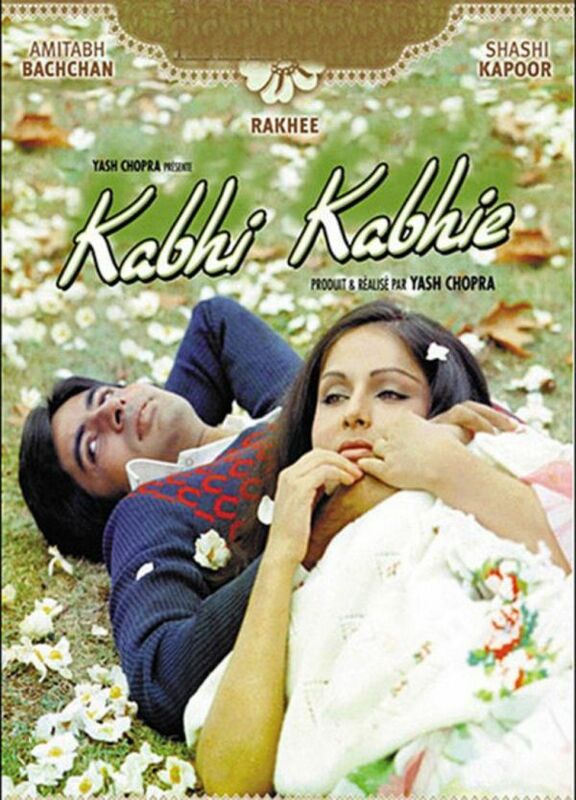 Yash Chopra's Kabhi Kabhie is remembered for the fine poetry by Sahir Ludhianvi that Amitabh Bachchan recites in the film. 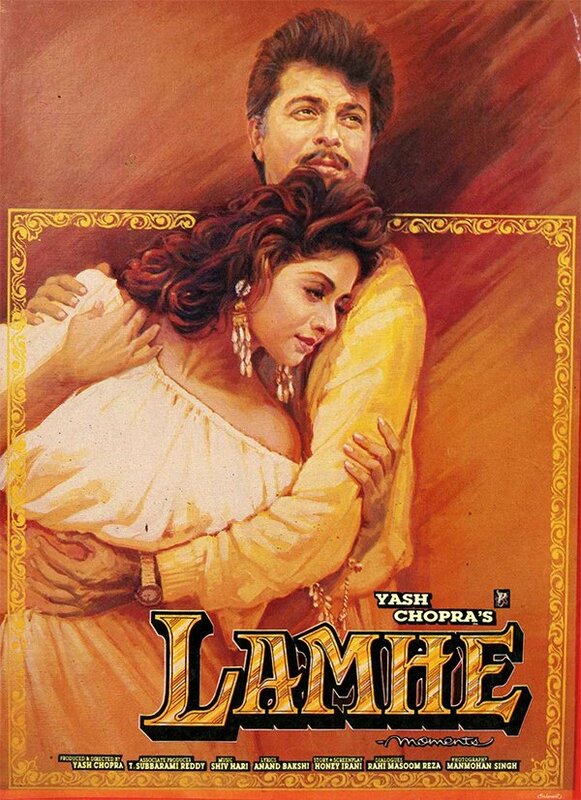 This movie took Amitabh out of his angry young man bracket and helped him explore the world of Bollywood romance. Starring Amitabh Bachchan and Raakhee, the movie is about a young couple who is torn apart because their parents don't approve. Shashi Kapoor and Waheeda Rehman play their significant others, and Rishi Kapoor and Neetu Singh play their children who fall in love after the time leap. One of Sridevi's most memorable works, the movie's time jump is something that no other director has mastered with such finesse. A young Anil Kapoor falls in love with a much older Sridevi but is rejected. Sridevi later dies and Anil Kapoor starts taking care of her daughter (also played by Sridevi). The twists in the movie comes when the daughter falls in love with an older Anil Kapoor! The story might seem a little confusing, but this movie is a must watch for Anupam Kher's comic timing and Sridevi's chemistry with Anil Kapoor. 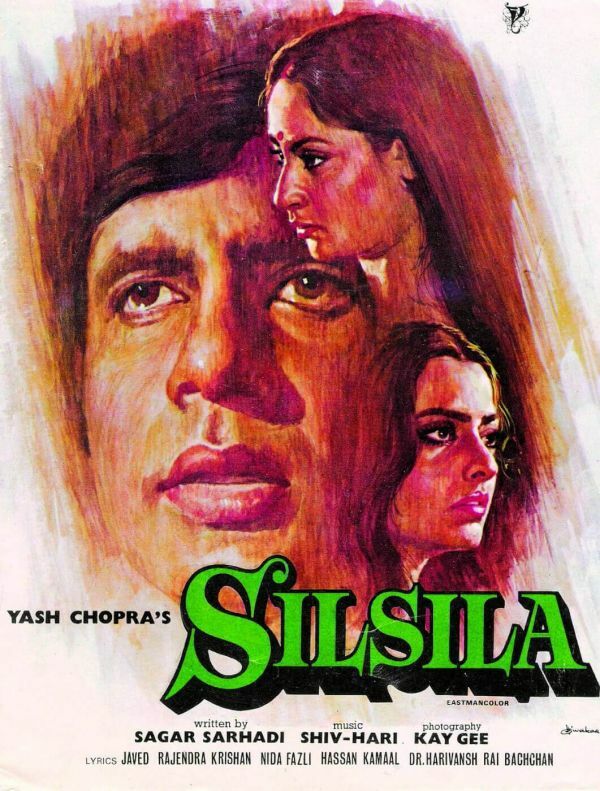 The last movie to show Rekha and Amitabh Bachchan together on-screen, Silsila was a controversial film. It explored the subject of an extramarital affair and the guilt of falling in love with the wrong person. Once lovers, Amitabh and Rekha rekindle their affair after he gets married to his brother's pregnant widow, Jaya Bachchan. After this movie, Jaya Bachchan and Amitabh Bachchan were seen together 20 years later in Kabhi Khushi Kabhie Gham. 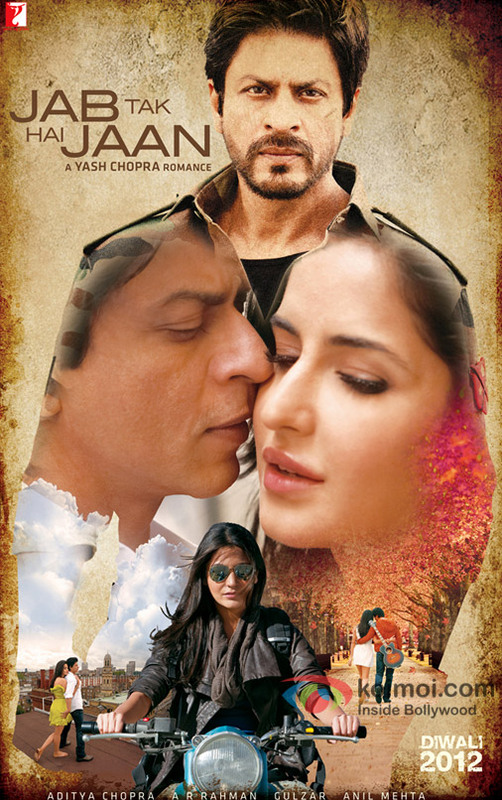 Yash Chopra's last movie before he passed away in 2012, Jab Tak Hai Jaan was his masterpiece. The film explored Shah Rukh Khan's struggle with losing his lover, through the eyes of a young intern who has feelings for him. The movie wasn't a box-office hit but did gather a cult following.